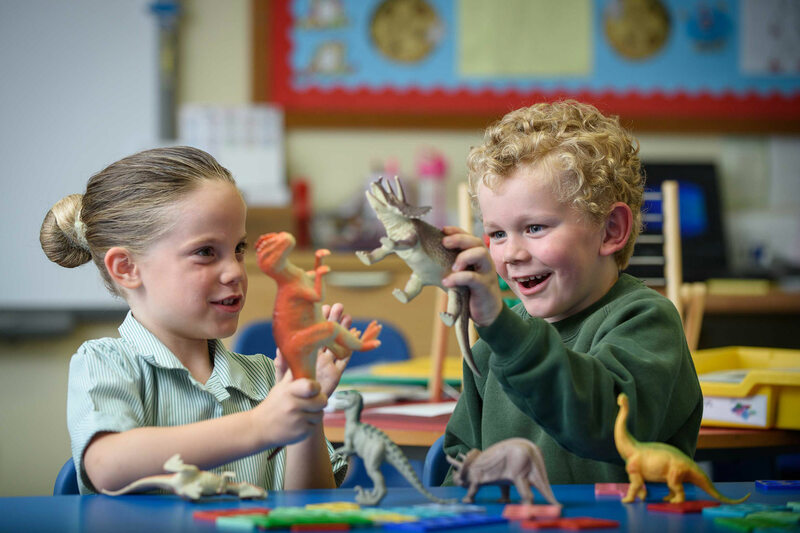 Most children enter the school in the Reception Year however, it is common for children to join in the later years. Children can join the school at any time of the year. We are non-selective as children enter the Reception Year. 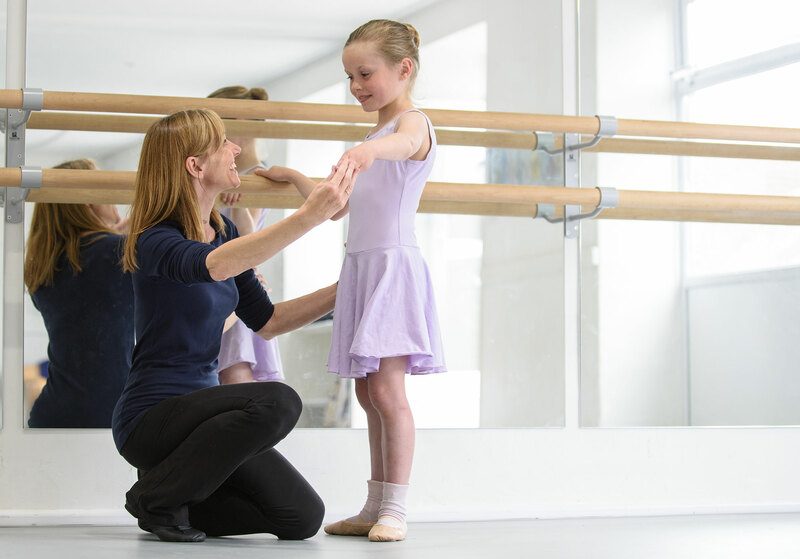 Those children that wish to join the school in later years are informally assessed before being awarded a place. This is to ensure the school is able to suitably manage the individual needs of children. Places are offered on a first come first served basis. In the event of a year group being full a child’s name is entered on the waiting list and parents are informed as places become available. 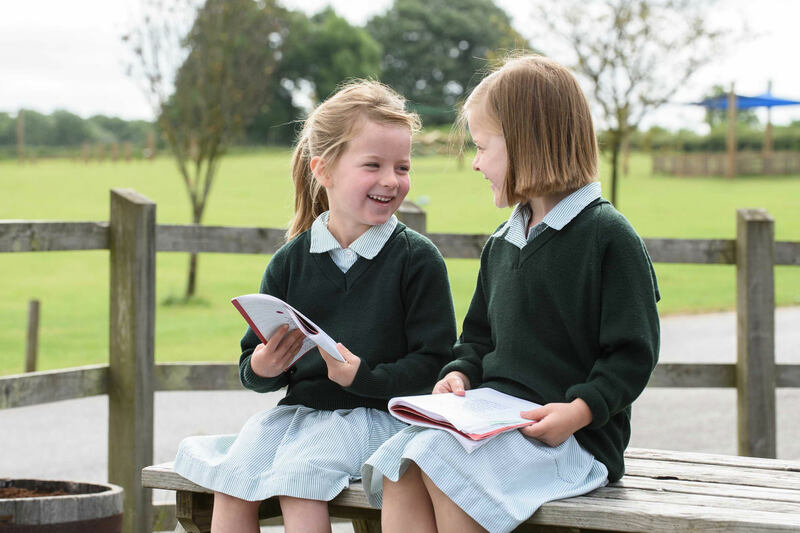 Pre-Prep children are expected to progress into the Prep School, but the school reserves the right to refuse entry. 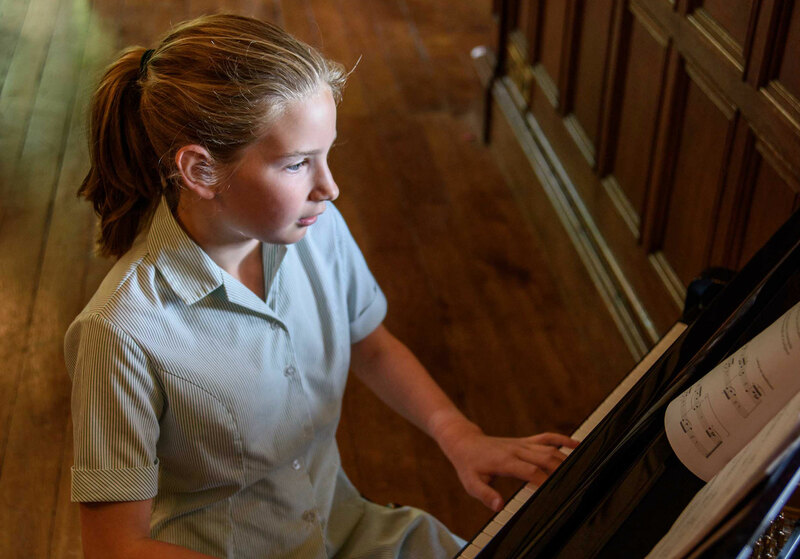 Children are expected to remain at The Downs Preparatory School until they are 13 and have completed Year 8.  We would be delighted to welcome you to The Downs Preparatory School. Should you contact the school Registrar she will be happy to help you. 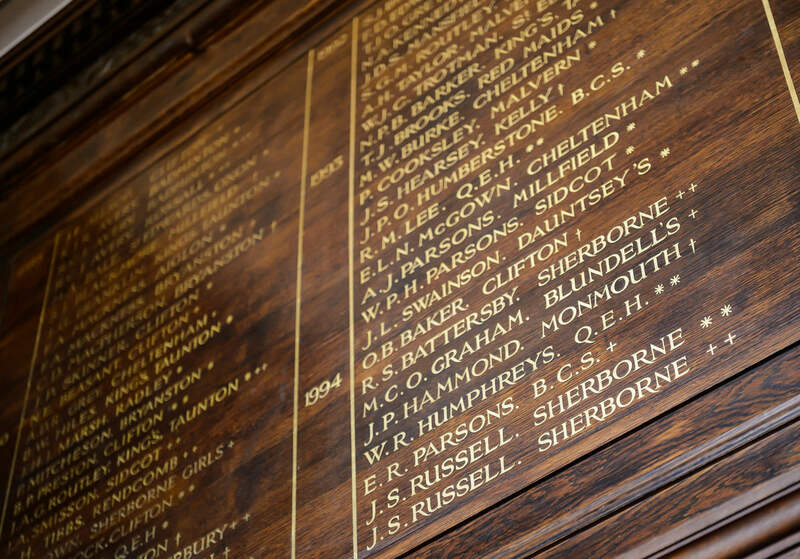 I believe that as soon as you enter our gates you will begin to appreciate what distinguishes The Downs Preparatory School. Bertie’s is our outstanding, inspirational nursery. 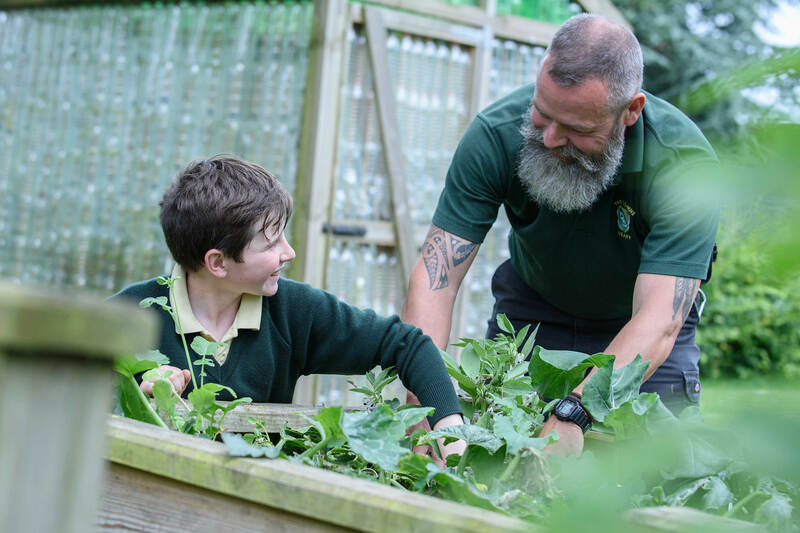 Here our young children learn with laughter: they have the close attention of caring, interested staff, they enjoy diverse activities in the lovely house and they relish the immediate extensive outdoor opportunities. There are no particular academic expectations but they are cheerfully & carefully nurtured so that they are ready to begin more formal learning as they enter the Reception Year at school. It is a charming, happy nursery, an idyllic start for little children from 6 months to 4 years. The routes detailed here are flexible and we can try to fit in with you. 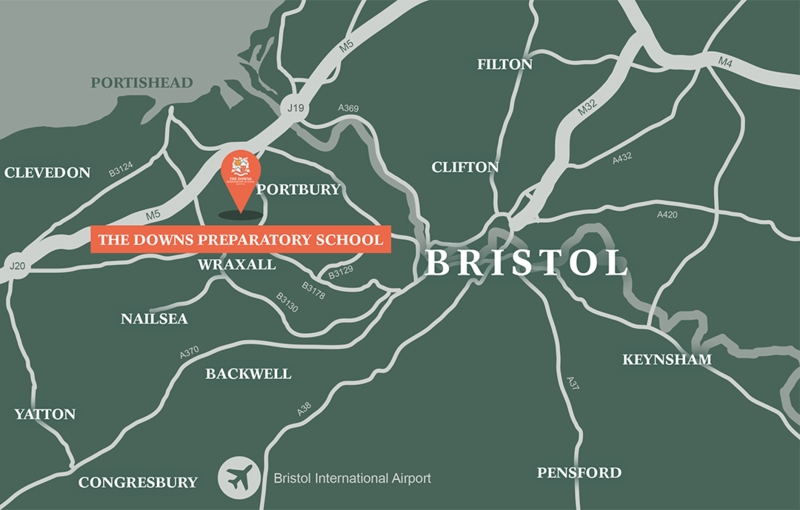 The Down Preparatory School is situated on the B3128, Bristol to Clevedon road, 5 miles west of Bristol. From the Clifton Suspension Bridge continue to the traffic lights and turn right onto the A369. At the next traffic lights turn left onto Beggar Bush Lane (B3129) and continue right along to the T- junction. Here, turn right onto the B3128 to Clevedon. After 2-3 miles, the School entrance will be seen on the right hand side. Please note the School drive is one mile long. 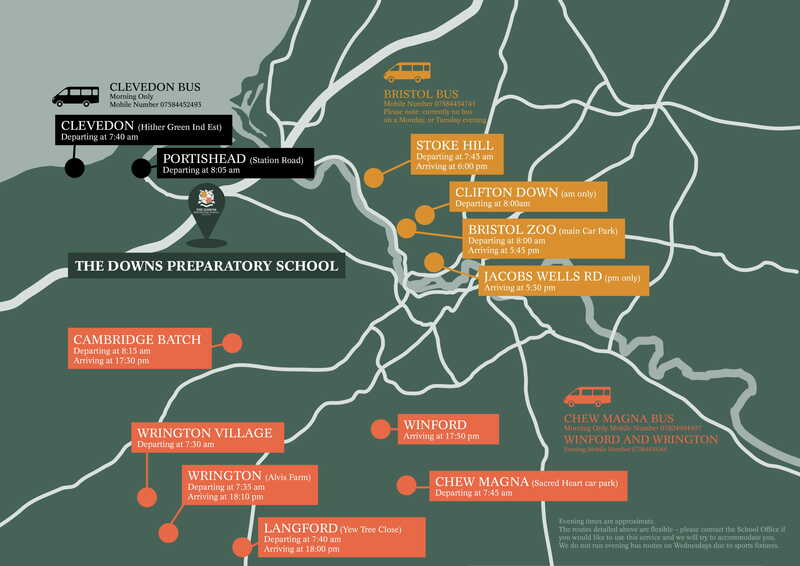 The Downs Preparatory School is situated on the left, 6 miles from Clevedon on the B3128 Bristol to Clevedon Road. Leave the motorway at Junction 19 (Gordano Services), Take the exit after the Services onto the A369, then after 50 metres turn right to Portbury. Go through Portbury village and continue on this road until eventually the road meets a T-junction. Turn right onto the B3128 towards Clevedon and the School entrance is about 1⁄2 mile further on, on the right hand side. At the second traffic lights after the airport (6 miles) turn left through the narrow lanes of Barrow Gurney (B3130). Continue straight on ignoring signs to Bristol, and continue straight over at the mini roundabout. After 2.5 miles, turn right up Belmont Hill (B3129) and continue for about 2 miles to the traffic lights. At the B3128 junction, turn left towards Clevedon and the School entrance will be found on the right after about 2 miles. 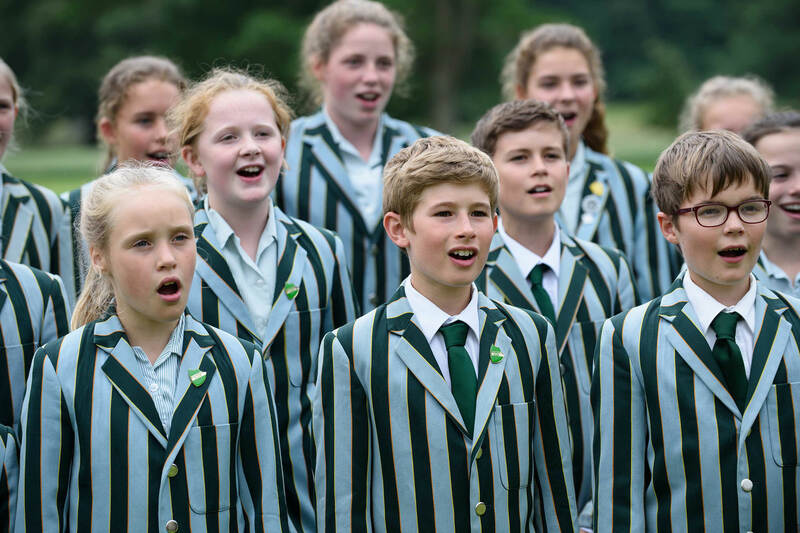 A small number of scholarships to the value of approximately 10% are awarded after assessment to children entering the prep School at Year Four. The scholarships celebrate academic excellence. 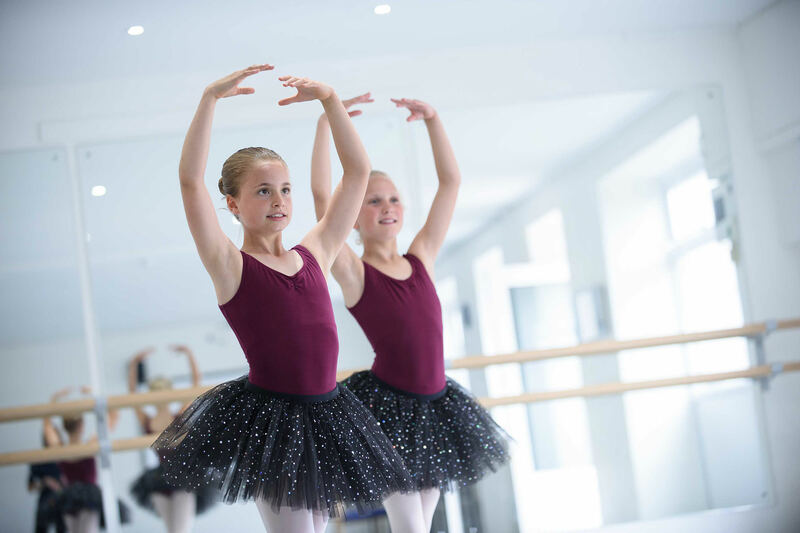 Assessments take place each January. Bursary awards are made to those families that require financial support to send their child or children to The Downs Preparatory School. The awards range in value from 100% to 10% however, they are limited in number each year. Applicants are required to follow a formal process that includes a Confidential Means Test. The Governors Bursary Committee evaluate the applicant’s circumstances and the school's context before conclusion. 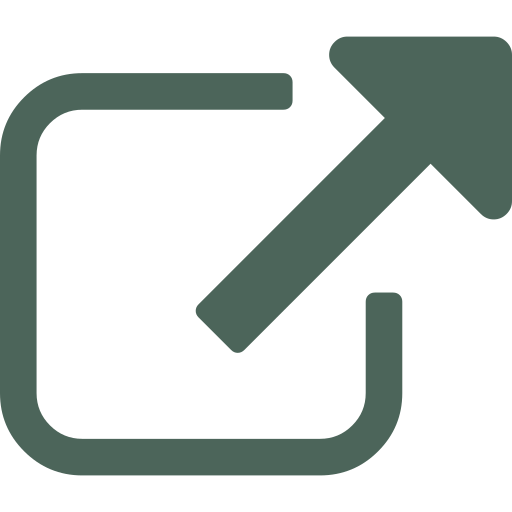 The awards are reviewed annually and adjustments made if an applicant’s financial circumstances change.